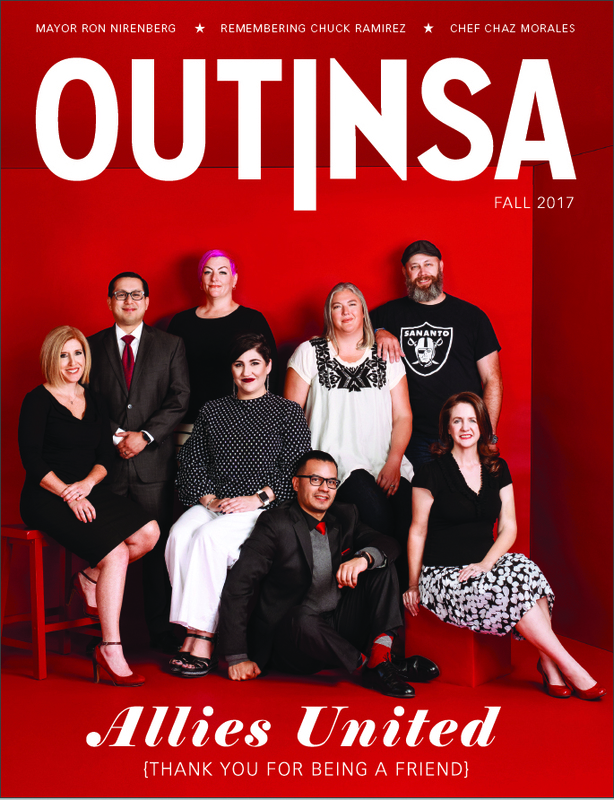 Sociologists at the University of Texas at Dallas are starting work on what will be the first comprehensive needs assessment of LGBT communities throughout the state. The in-depth study is being spearheaded by Dr. Richard Scotch, professor of sociology, and Dr. Kara Sutton, a sociology lecturer. 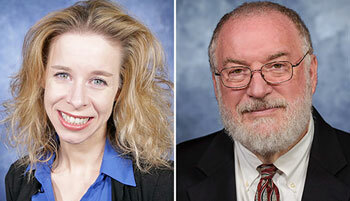 Both are affiliated with UT Dallas’ School of Economic, Political and Policy Sciences. The project is being underwritten by Texas Pride Impact Funds, a Houston-based non-profit that advocates for LGBT communities and mobilizes donors in support of those efforts. 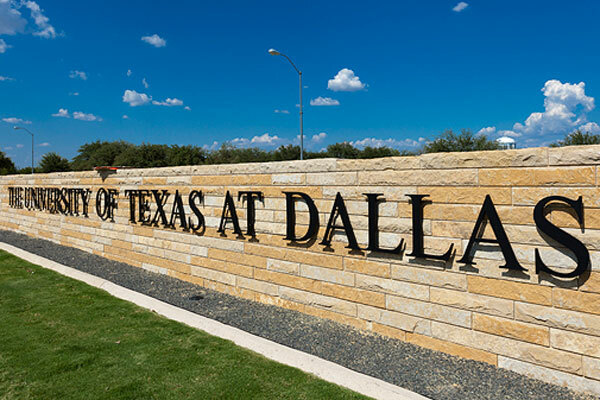 Roger Wedell, a board member at Texas Pride Impact Funds, said UT Dallas researchers were selected for the project because of their prior experience working with LGBT organizations and with community assessments. “Our research will help [these communities] see what needs are being well met and to identify areas that are still lacking,” said Scotch, who has worked on needs assessments for organizations like the United Way. 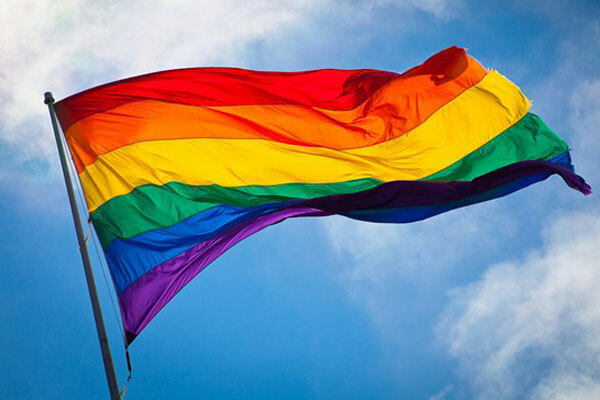 The study will employ research, surveys and focus groups to determine the needs of the diverse populations within the LGBT community in Texas including minorities, residents of rural communities, seniors, youth and transgender residents. According to Sutton, the project will employ UT Dallas students to help conduct the study. “It’s a great experience for students because this is research that people will be using,” she said. Once completed, Texas Pride Impact Funds intends to use the research to “cultivate investment” from donors and to help the foundation identify grant opportunities. The results of the study will be shared at a series of community meetings across the state.